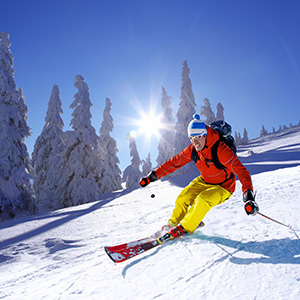 Book Ski Season Early & Save Big! 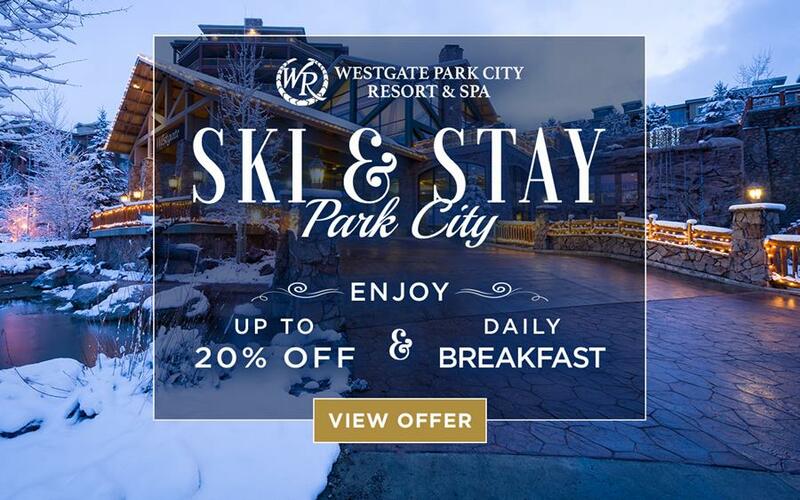 With opening day for Park City ski season rapidly approaching on Nov. 21, 2018, now is the ideal opportunity to book your dream mountain getaway and receive up to 20% off when you book early PLUS free daily breakfast for two at Westgate Park City Resort & Spa! 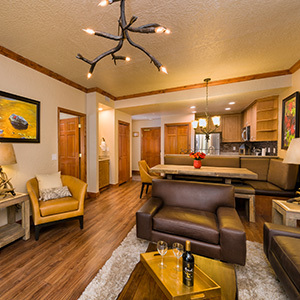 Something for Everyone at Westgate Park City Resort & Spa! 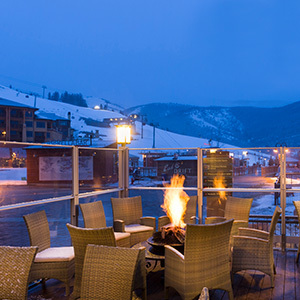 Experience some of the best skiing and snowboarding in the world with easy access to more than 7,000 skiable acres and over 300 ski runs, as well as a free ski valet service. Relax and unwind in deluxe, oversized accommodations loaded with upscale amenities and exceptional service at our AAA Four Diamond Resort. Enjoy a dining experience for every taste, from the world class Edge steakhouse to the festive Drafts Burger Bar, an elegant yet comfortable gastropub. Plan your winter holiday trip today and get ready to ski down beautiful snow-covered slopes at Utah’s premier mountain resort, a paradise for skiers that lies at the base of Canyons Village at Park City, the largest ski resort in the United States.